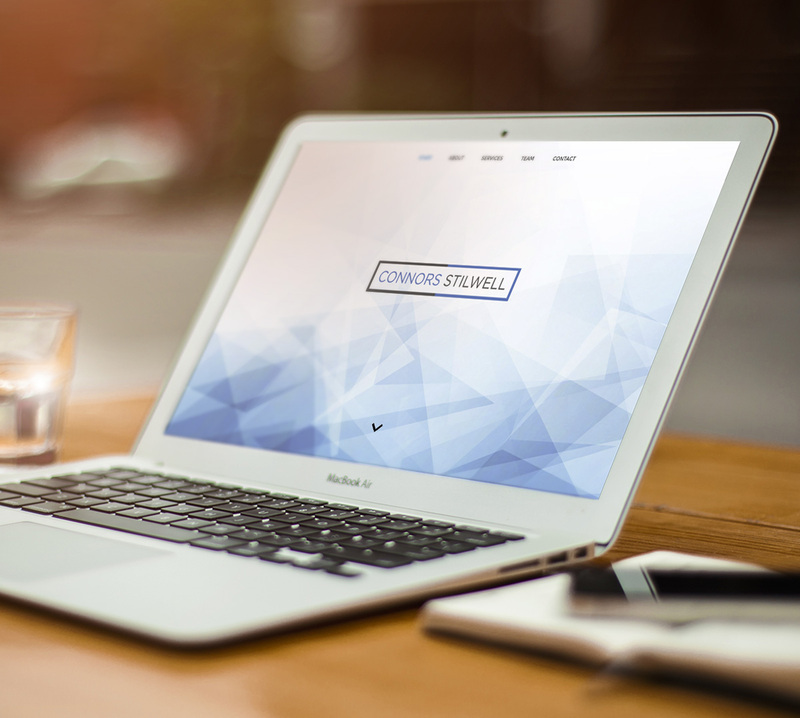 As a new law firm in New Brunswick, Connors Stilwell needed their brand developed from the ground up. 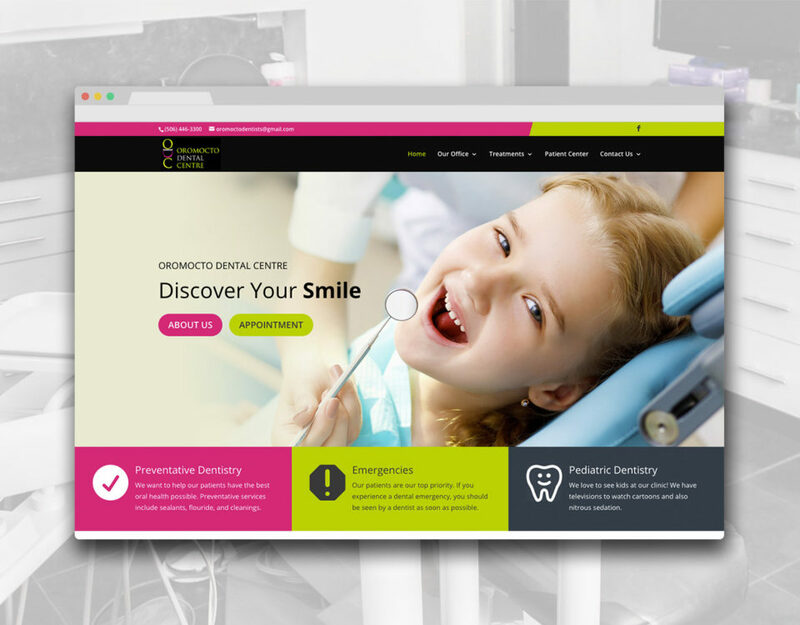 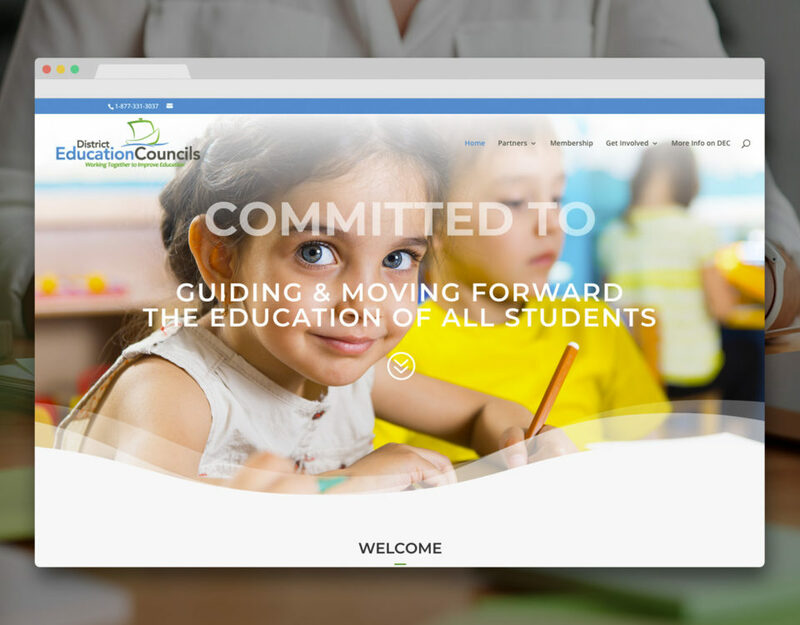 Vagrant worked with them to create a clean, professional logo, along with a tasteful "one-page" website. 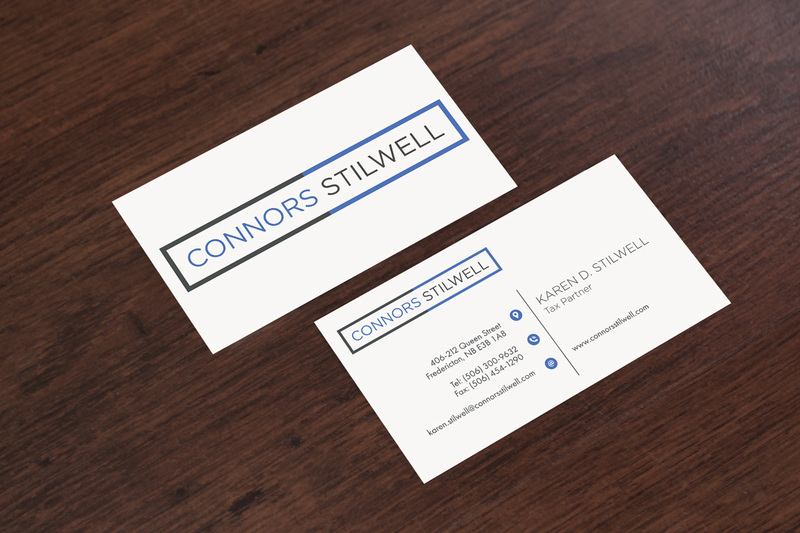 Collateral marketing materials were also designed and produced, such as business cards.